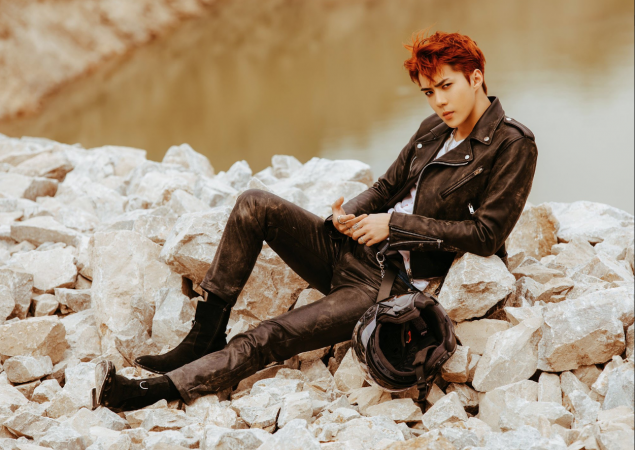 The maknae member continues the biker concept for EXO's 5th album. 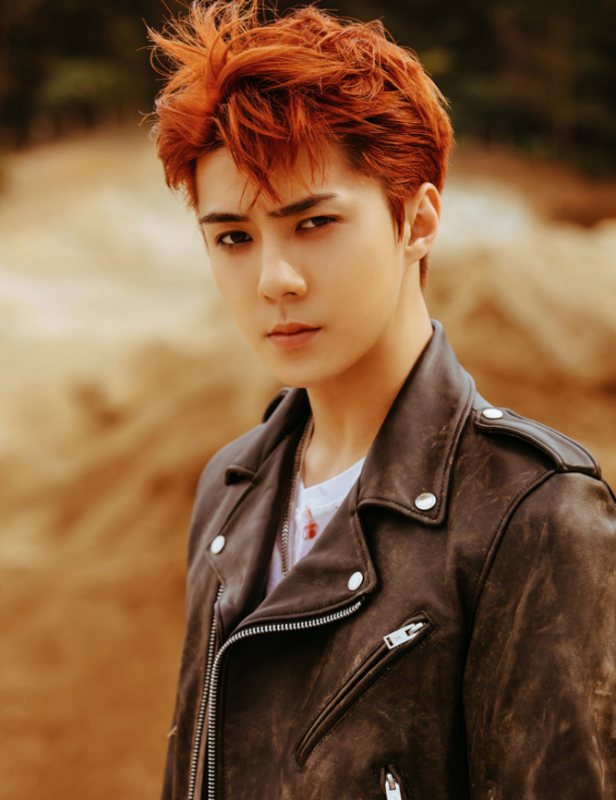 In a leather jacket and chains, Sehun radiates fierce charisma. 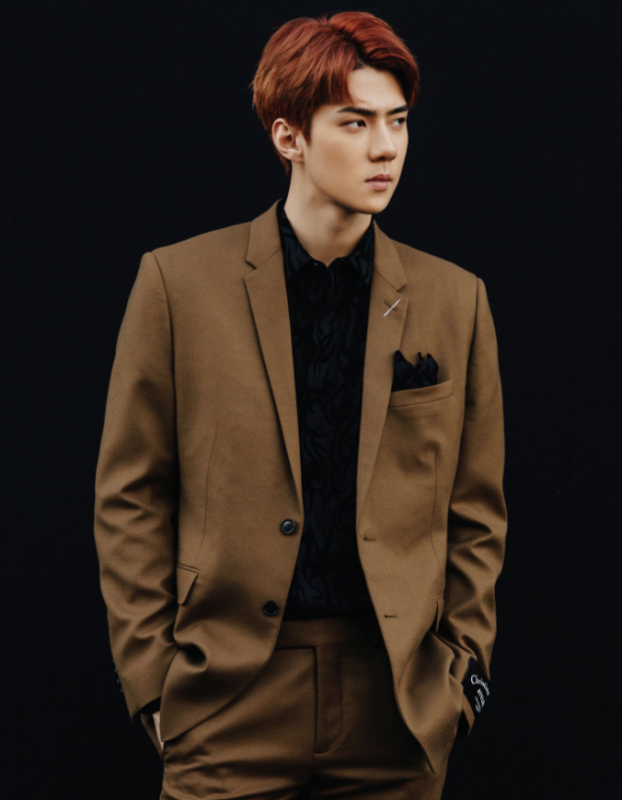 In the other set of photos, the idol shows off his dandy side in suits. 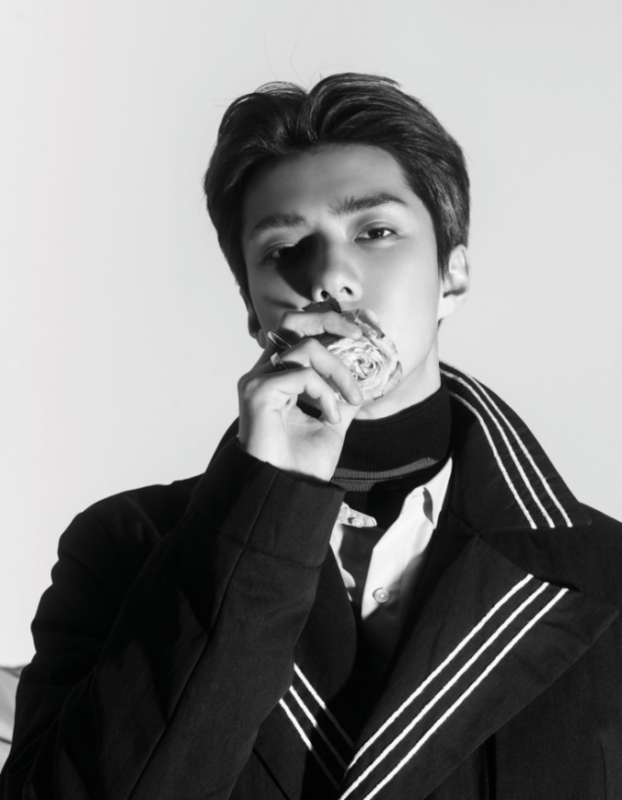 Take a look at his gorgeous teaser below. 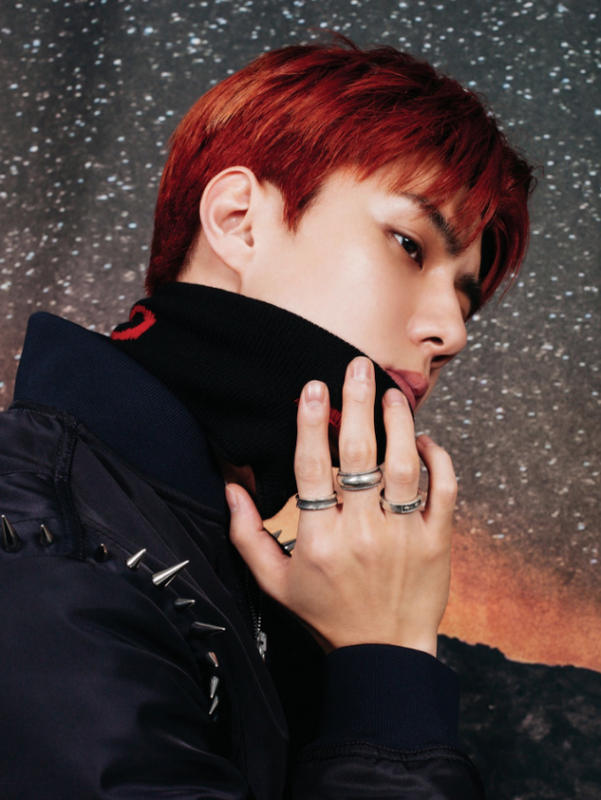 'Don't Mess Up My Tempo' is scheduled to drop on November 2. 1. 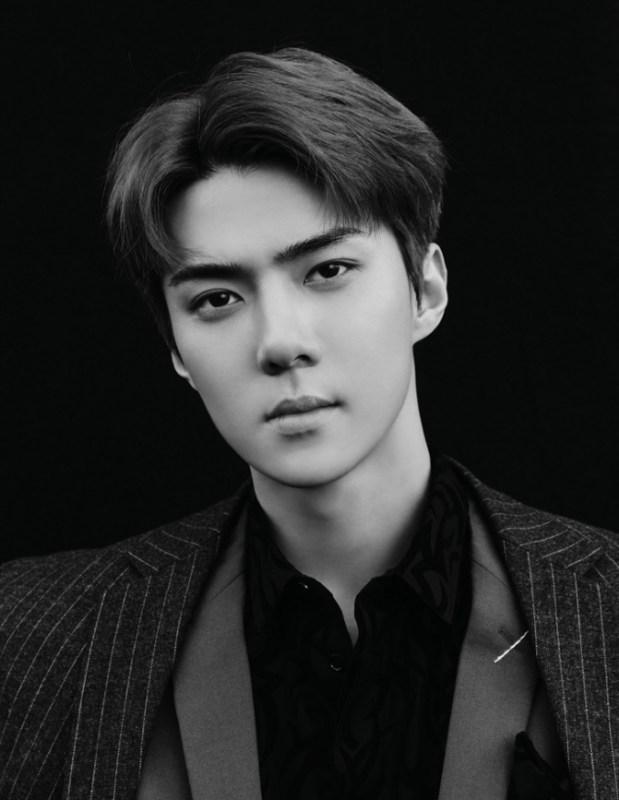 When Dokgo Rewind comes out. 2. Whether any plans have been revealed to make a Dokgo adaptation after? I would like to see the whole Kang Hyuk story adapted in chronological order.